(up to 2kg). Not the size you're looking for? To view our full range of bottlepack boxes click here. With our two-bottle box you can confidently ship two bottles together if you use our specially designed bottle packaging. The expanded polystyrene interior tubes and strong corrugated box exterior provide the solution for packaging two bottles of wine, champagne or spirits. The bottle box holds them seperately and secure while giving complete protection from breakage and spillage during transit. Our two-bottle pack has a smart appearance and is Royal Mail Post Office approved. It is ideal for moving two bottles or wine, spirits or even champagne (90mm diameter x 327mm height) and can be re-used as it is made from high-quality materials. Each bottle pack is also sized within Royal Mail's Small Parcel size restriction, so you can save money your postage costs. More information can be found on our Pricing in Proportion information page. Supplied in packs of 12 with bulk discounts available for quantities of 144 packs or more. Our two-bottle packaging is made of high-quality materials designed for complete bottle protection, avoiding breakage whether through the post or using a shipping carrier. It is 100% recyclable and bio-degradable and can be used again and again. 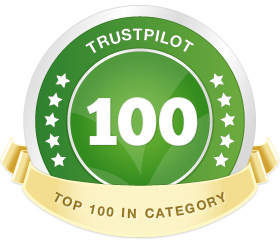 It is the complete answer for worry-free transport of wine, spirits or even champagne bottles. Tailor-made to move two bottles, you simply insert each bottle into one of two expanded polystyrene tubes which have been designed keep your bottles secure and protected during transit. 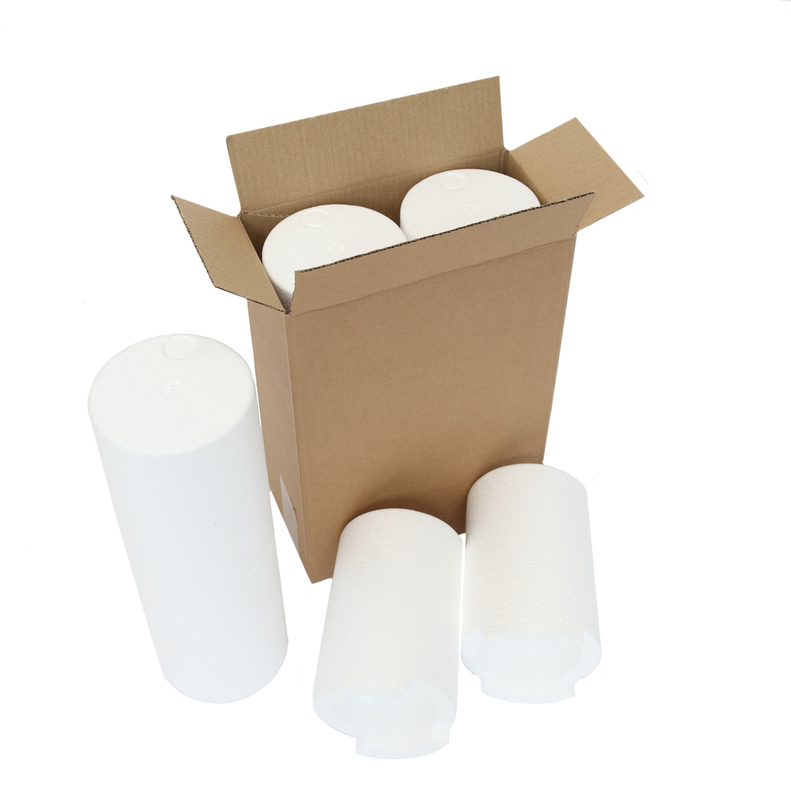 These cylindrical polystyrene cases are then placed inside a tough, high-quality corrugated box, supplied flat-packed for easy assembly. Our adhesive tape can be used for added security, and we supply marker pens in a choice of colours for addressing your carton. The smart appearance of our two-bottle bottle box is sure to impress your clients.